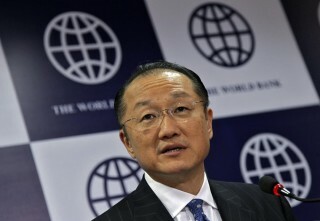 Jim Yong Kim has announced his decision to step down as World Bank president three years before the end of his tenure. His resignation will take effect from February 1st 2019. Kim was appointed twice by the former President of the United States, Barack Obama for his first and second term. There have been speculations that Kim was trying to avoid a public clash between him and the President of the United States, Donald Trump but the World Bank has given no reason for the sudden resignation of their president. The World Bank’s chief executive officer, Kristalina Georgieva, will assume the role of President of the World Bank in the meantime.